Podcast - What Is an ERP System and Does Your Business Need It? On this episode of Get to the Contest Small Business Podcast, Warwick Jackson talks to Andrew Tolhurst, Partner Manager at JCurve Solutions about ERP systems (Enterprise Resource Planning). Andrew details how an ERP system can bring all core business functions together and help small businesses leverage single-source data to improve efficiencies and reduce operating costs. 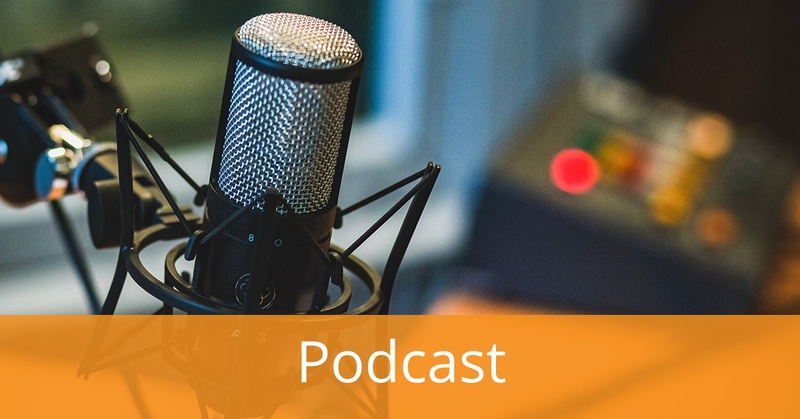 Play the podcast below to hear how an ERP system can help growing businesses scale and see greater success, faster. As your business grows, it is entirely possible that multiple systems will be used that do not integrate. An ERP helps in the management of the core business functions. This visibility over all areas of the business means management data is available to truly know the position of the business. One of ERP’s functions is to streamline tasks for a better efficiency and business flow. ERP will be the "One version of the truth" . When a business grows quickly often more & more Human Resources /Labour is used - often doing tasks that could be automated in a very manual, inefficient & expensive fashion. An ERP allows those businesses release employees from these low value task so they can instead focus on high value activity. Most people do not like change or disruption so it is important to motivate your team members and appoint a team leader or champion when implementing new systems. They will serve as the go-to person in educating the team about clearly explaining the timeline for the changes. Be the most informed person in the room to avoid surprises. With enough preparation, you become more confident and in a position to respond to any client queries. This preparation give confidence and enhances your chance of successful business outcomes. Too much too fast doesn’t work. Have a plan, be deliberate around the focus or the areas that you're going to improve on and don’t try to do it all at once. Have a long-term plan and stick to it. This podcast and transcript originally appeared on Get to the Contest! Small Business Podcast. Ready for more in-depth information about ERP and how it can help your business grow faster? See the article What Is ERP Software? for further detail.